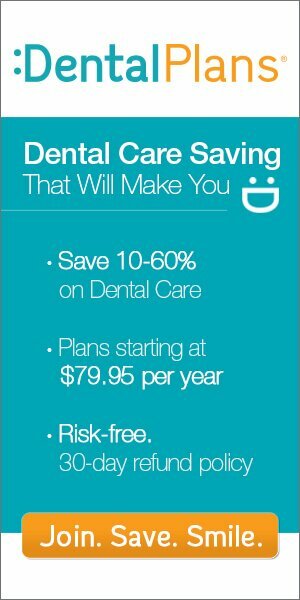 Save up to 60% here on Rhode Island Dental Plans. Major dental care included. Experience big savings on Dentures, Braces, Crowns and more. These discount dental plans are NOT dental insurance. Insurance doesn’t cover conditions that are considered by the insurance company to be “pre-existing”. You’ll be able to see a dentist for practically any pre-existing dental condition once you’re enrolled. Learn more about how you can start saving on individual or family dental care Right Away by simply entering your zip code at the top of the page or just give us a call Today!